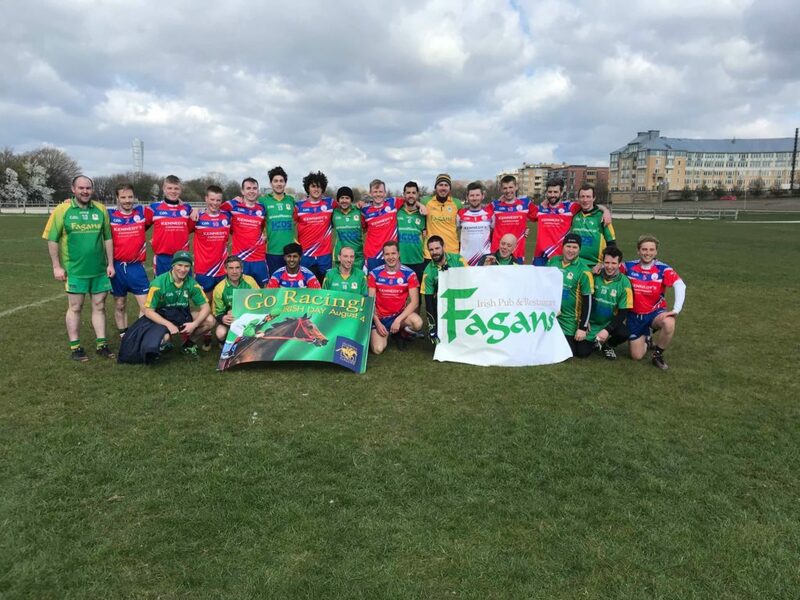 The gaelic football season started for the men of Malmö and Copenhagen on Saturday, with the first round of the inaugural Öresunds Challenge, a home-and-away fixture between two local rivals. While originally planned as a double-bill with the ladies teams facing off first in the day, Copenhagen ladies were unfortunately unable to field a team for this fixture. This left the pride of both clubs resting on the men’s shoulders. On an incredibly windy day, Copenhagen won the coin-toss and chose to start with the wind on their backs. This proved a wise decision as they raced out to an early lead, scoring an incredible four first half goals. Malmö kept in touch with a goal and a couple of points but Copenhagen went in to the half time huddle with a sizeable advantage. The second half began with signs of life from Malmö, with two early goals launching a fight-back. Copenhagen played the conditions well, however, holding possession and making use of some surging runs forward from the back to keep the score ticking with a number of well taken points. In the end, Malmö couldn’t sustain the challenge and Copenhagen emerged victorious on a scoreline of 4-8 to 3-3. 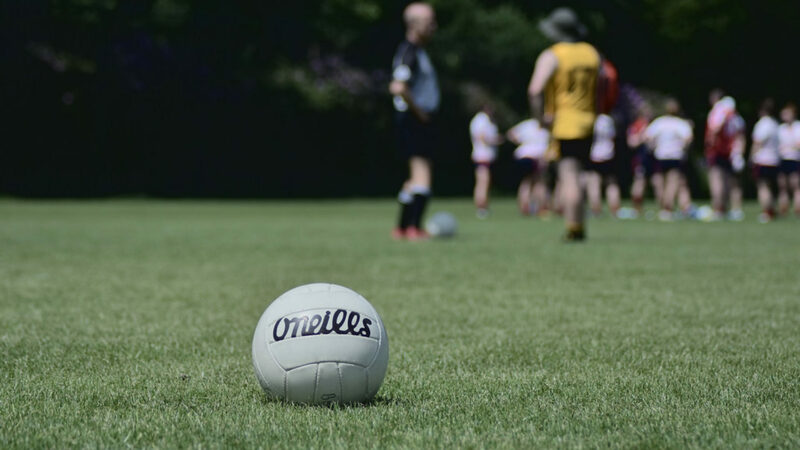 After the football, those who still had energy to burn dusted off their hurleys for a brief puck-around. The weather stymied attempts to get a game going, as at this stage almost everyone wanted to get in out of the cold and wind to head to Fagans for post-game festivities. Both teams went away with plenty to work on but also plenty of positives as both sides blooded plenty of fresh faces. With some key players returning in two weeks, Malmö’s men will be aiming to turn the tables in the return fixture, while the ladies’ excitement is growing to start their season in Copenhagen on April 27th.